ENCINITAS — A city-sponsored program to reimburse restaurants up to $400 for switching from polystyrene food service ware in advance of a citywide ban on the products is off to a slow start. Three restaurants have applied for the reimbursement program — a collaboration between the city and the Surfing Madonna Oceans Project — which was aimed at providing restaurants with an incentive to begin using alternative products in advance of June 16, when the ban takes effect. 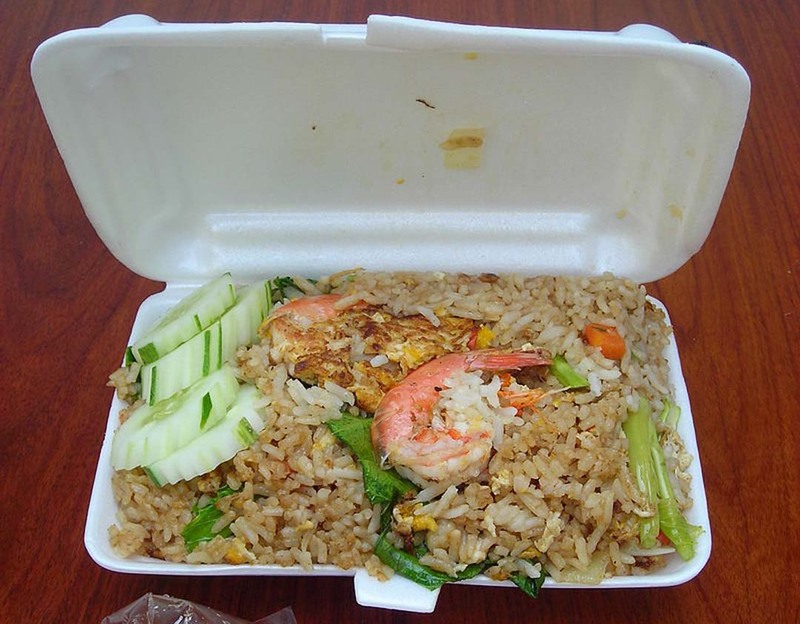 That’s three out of the about 81 restaurants and other “food providers” that are still using some form of expanded polystyrene food service products, such as to-go containers and cups, the city estimates. Proponents of the ban have argued that EPS, often called “styrofoam” is a nuisance that winds up polluting local beaches and waterways. The program allows for restaurants to apply until July 1 for reimbursement for a portion of the cost of switching to alternative products. Restaurants can receive up to $400 for products purchased before Feb. 28, $300 for products purchased after Feb. 28 but before March 31, and $200 for products purchased after March 31 but before April 30. The city mailed each of the restaurants to inform them of the program in early February. Erik Steenblock, the city’s environmental programs manager, pointed out that restaurants could still apply for the reimbursement up until the July 1 date. The city council approved the first reading of the ban in December, but voted to give restaurants six months to phase out use of the products. At the November council meeting, Bob Nichols of the Surfing Madonna Oceans Project offered to put up money to help with the reimbursement program. But the ban has received opposition from several local restaurants as well as the California Restaurant Association, which has said that a ban puts an unnecessary financial burden on small businesses. Blakespear said that one of the reasons she isn’t surprised by the slow rollout of the program is the pushback from some of the restaurant owners. The three restaurants to date that have applied for reimbursement are Maurizio’s Trattoria and Cancun Mexican Seafood on Coast Highway 101 and The Original Pancake House on South Rancho Santa Fe Road. Michael Daffern, the manager of the Original Pancake House, said that it hasn’t been easy to make the transition — the alternative products cost much more, aren’t as effective as keeping food insulated and don’t come in the same sizes as the polystyrene products. Daffern said the restaurant has already switched packaging three times since the council’s vote, and that the $400 reimbursement will cover roughly a month’s worth of packaging. But, he said, the restaurant was committed to following the new rules, understanding the importance of limiting the waste product that heads to the beaches. To date, he said, he hasn’t received any customer feedback about the new products — one way or the other. “But this law wasn’t made for customer appreciation, it was made for the environment,” Daffern said. Blakespear commended Daffern and the other restaurant owners for their participation in the program. “Well they have the right attitude, and makes me wish other restaurants had the same attitude,” Blakespear said. 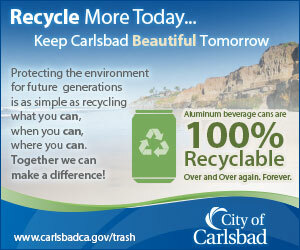 For more information about the program, visit the city’s website at encinitasca.gov.